Alzheimer’s disease is one of the most common causes of dementia. It is the cause of 60 to 70 percent of dementia cases. This chronic neurodegenerative disease usually starts slowly and gets worse with time. Initial symptoms can include memory loss and difficulties with thinking. As the disease advances, symptoms can include problems with language, mood swings, loss of motivation, not managing one’s self-care and behavioral issues. The exact cause of Alzheimer’s disease is not known. 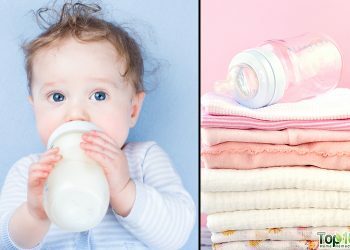 However, about 70 percent of the cases are related to genetics. Other risk factors include a history of head injuries, depression or hypertension. If you are at a high risk of suffering from Alzheimer’s, making some key dietary choices can help a lot. In fact, many foods can improve your cognitive health and reduce your risk of developing the disease. 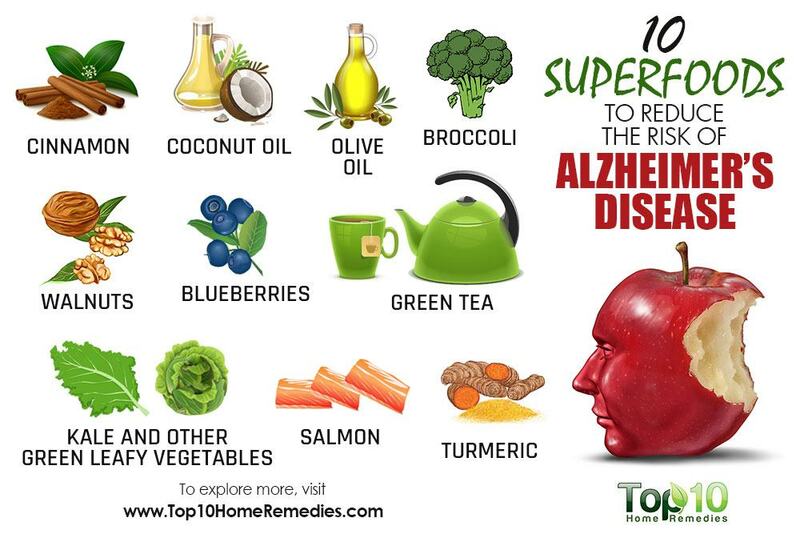 Here are the top 10 superfoods to reduce the risk of Alzheimer’s disease. Blueberries are loaded with antioxidants, which can protect the brain from free-radical damage. 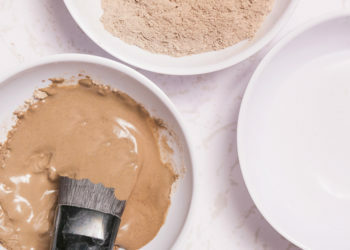 They also protect the body from harmful iron compounds that can cause degenerative diseases, such as Alzheimer’s, multiple sclerosis and Parkinson’s. Also, the phytochemicals, anthocyanins and proanthocyanidins in blueberries provide neuroprotective benefits. A 2010 study published in the Journal of Agricultural and Food Chemistry suggests that moderate-term blueberry supplementation can confer neurocognitive benefits and establish a basis for more comprehensive human trials to study preventive potential and neuronal mechanisms. Later, a 2016 study led by University of Cincinnati researchers reports that blueberries could be another weapon in the war against Alzheimer’s disease. 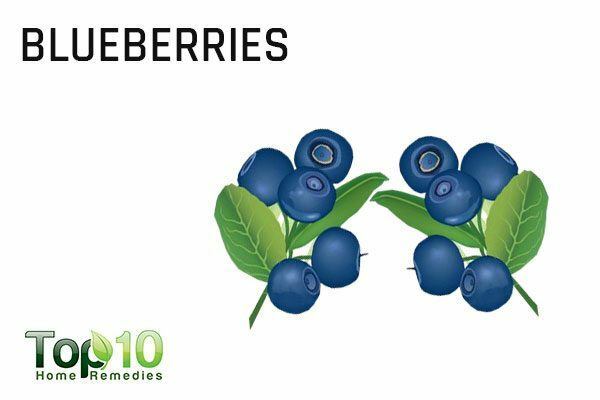 The study shows that the antioxidants in the berries could help prevent the devastating effects of this increasingly common form of dementia. You can enjoy these berries as a perfect snack any time of the day. You can eat them whole or use them in granolas, fruit salads, cereals or smoothies. 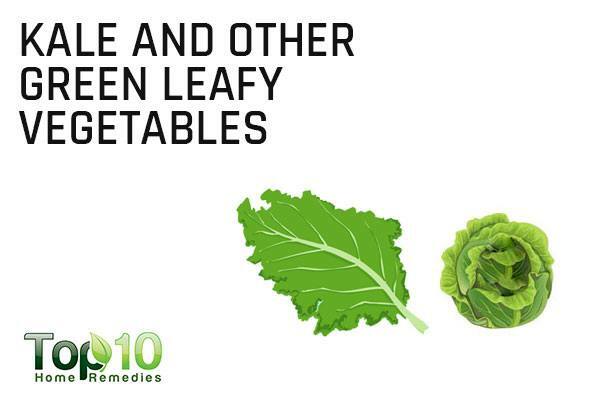 Green leafy vegetables like kale help keep mental abilities sharp, prevent cognitive decline and reduce the risk of Alzheimer’s disease. Kale is a rich dietary source of vitamin B12, which is important for cognitive health. A 2013 study published in the Proceedings of the National Academy of Sciences demonstrated how B vitamin supplementation was able to slow down the shrinking of the brain region associated with Alzheimer’s disease. Also, the vitamin K in kale and other green leafy vegetables is linked to better mental health. A 2015 study by Rush University Medical Center researchers reports that adding more kale, spinach, collards and mustard greens to your diet could help slow cognitive decline. The study examined the nutrients responsible for the effect and found that it is vitamin K consumption that slows down cognitive decline. Eating as little as 1 to 2 servings of kale or other green leafy vegetables per day can be beneficial in warding off Alzheimer’s. 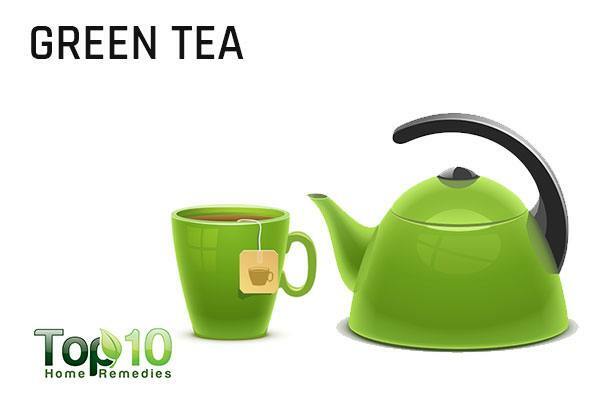 When it comes to antioxidant-rich foods to improve brain power, green tea should definitely be included in the list. Its antioxidant nature supports healthy blood vessels in the brain so it can function properly. Also, drinking green tea may stop plaque growth in the brain that’s connected to Alzheimer’s and Parkinson’s, the two most common neurodegenerative disorders. A 2011 study published in the Journal of Alzheimer’s Disease reports that green tea polyphenols aid in aging and neurodegenerative diseases. In fact, the catechins in it also work as modulators of intracellular neuronal signaling and metabolism, cell survival/death genes, and mitochondrial function. All these factors help protect the aging brain and reduce the incidence of dementia and Alzheimer’s. Another study published in 2012 in the European Journal of Clinical Nutrition highlights the neural effects of green tea extract on the dorsolateral prefrontal cortex, which is important for mediating working memory processing in the human brain. Drink 2 to 3 cups of green tea daily to protect your brain’s long-term health. One popular spice that can help break up brain plaque and reduce inflammation of the brain that can cause memory issues is cinnamon. Cinnamon is effective in preventing as well as delaying the symptoms of Alzheimer’s by facilitating better blood flow to the brain. Even inhaling its fragrance can enhance cognitive processing and improve brain functioning related to attention, virtual recognition memory, working memory and visual-motor speed. A 2009 study published in the Journal of Alzheimer’s Disease reports that cinnamon extract inhibits tau aggregation and filament formation, two hallmarks of Alzheimer’s disease. Another study published in 2011 in PLOS ONE reports that orally administrated cinnamon extract reduces beta-amyloid oligomerization and corrects cognitive impairment in Alzheimer’s disease in animal models. Further research on humans is still needed. 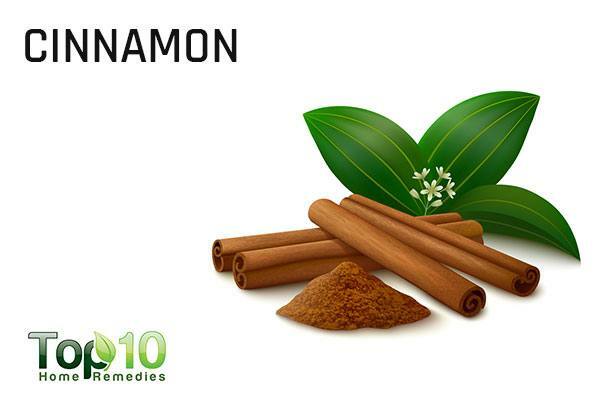 Drink a cup of cinnamon tea daily as well as sprinkle cinnamon powder on toast, cereal, oatmeal, baked goods, fruit salads and smoothies. Cold-water fish like salmon can help keep your brain young and vital as well as reduce the risk of age-related brain problems. 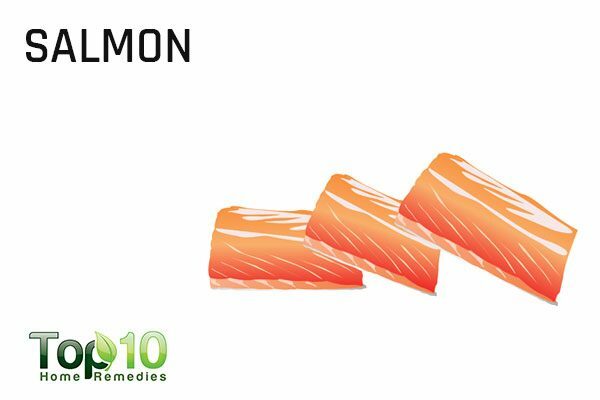 The omega-3 fatty acids found in salmon play a major role in protecting against Alzheimer’s and other forms of dementia. In a 2007 study, University of California-Irvine researchers found that docosahexaenoic acid (DHA), a type of omega-3 fatty acid, may help prevent the development of Alzheimer’s. It may slow the growth of two brain lesions that are hallmarks of this neurodegenerative disease. DHA can slow the accumulation of tau, a protein that leads to the development of neurofibrillary tangles. DHA also reduces levels of the protein beta-amyloid, which can clump in the brain and form plaques. This study was done on genetically modified mice. 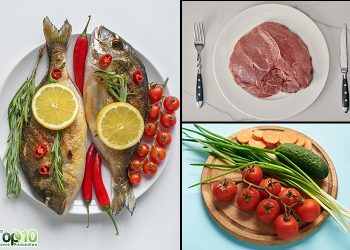 Also, a meta-analysis of literature on the effects of long-term omega-3 fatty acid supplementation on cognition and Alzheimer’s pathology in animal models found a positive connection between omega-3 fatty acid intake and reduced risk of the disease. This study was published in 2012 in the Journal of Alzheimer’s Disease. A recent 2016 study published in the Journal of the American Medical Association found that seafood consumption is associated with less neuropathology. However, if there are higher levels of mercury in the brain, it would work against that. To reduce your Alzheimer’s risk, just 1 serving of salmon per week is all that you need. Turmeric contains a compound called curcumin that has antioxidant and anti-inflammatory properties that benefit brain health. Its anti-inflammatory property can prevent brain inflammation, which is suspected to be one of the leading causes of cognitive disorders like Alzheimer’s disease. Plus, its antioxidant power supports overall brain health by aiding the removal of plaque buildup in the brain and improving the flow of oxygen. This in turn prevents or slows down the progression of Alzheimer’s. A 2008 study published in the Annals of Indian Academy of Neurology reports that curcumin has the ability to enter the brain, bind and destroy the beta-amyloid plaques present in Alzheimer’s with reduced toxicity. A 2012 study published in AYU- An International Quarterly Journal of Research in Ayurveda analyzed the effects of turmeric on people with Alzheimer’s disease who had severe cognitive decline as well as behavioral and psychological symptoms of dementia. 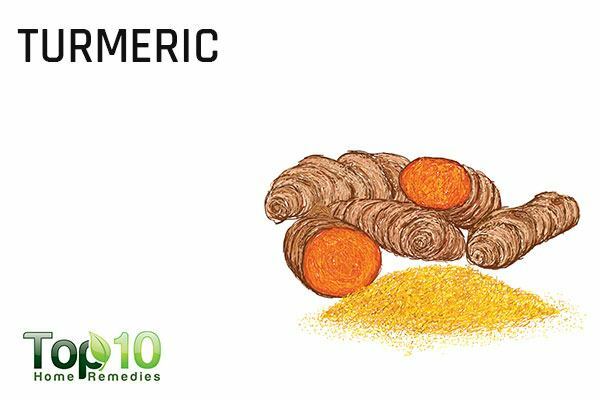 The study suggests a significant improvement in behavioral symptoms with the intake of turmeric powder capsules as a treatment. Drink a glass of turmeric milk daily as well as include turmeric in your cooking to keep your brain sharp for years. Extra-virgin olive oil contains a phenolic component called oleocan thal that helps boost the production of key proteins and enzymes that help break down amyloid plaques. This works as a potential neuroprotective mechanism against Alzheimer’s disease. 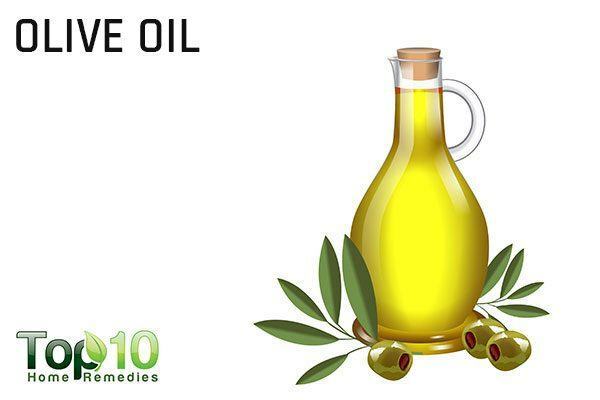 A 2012 study published in the Journal of Alzheimer’s Disease showed that extra-virgin olive oil may improve learning and memory and potentially reverse damage in the brain. This study was done on mice. Another study done on mice and published in ACS Chemical Neuroscience in 2013 found that oleocanthal in extra-virgin olive oil boosted production of two proteins and key enzymes believed to be critical in removing beta-amyloid from the brain. This helps reduce the risk of Alzheimer’s and related neurodegenerative dementias. Use extra-virgin olive oil in cooking and as an ingredient in sauces and dressings to give a boost to your brain and memory. 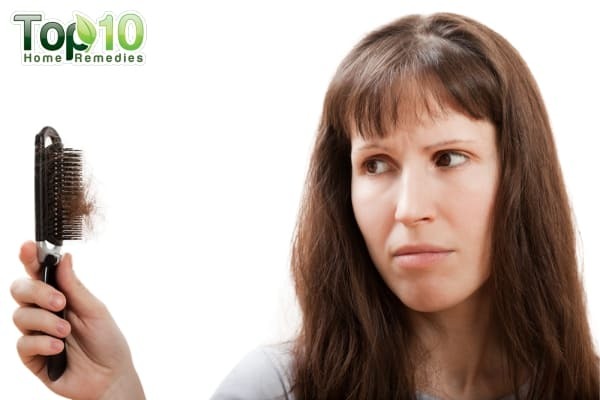 Just like olive oil, coconut oil is also beneficial in reducing the risk of dementia as well as Alzheimer’s disease. 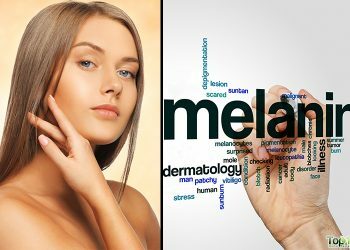 The medium-chain triglycerides in coconut oil increase blood levels of ketone bodies, which work as an alternative brain fuel. This improves cognitive performance. 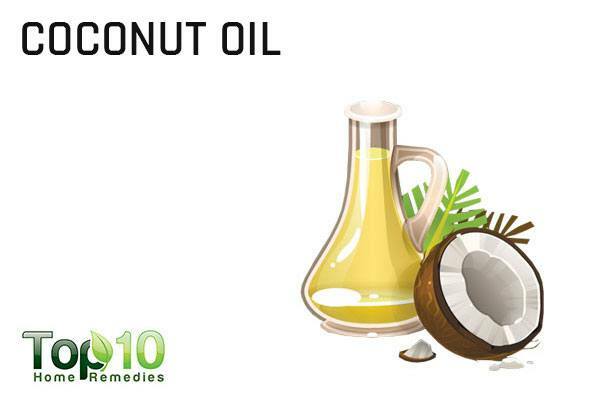 A 2014 study published in the Journal of Alzheimer’s Disease reports that coconut oil attenuates the effects of amyloid beta on cortical neurons. Amyloid beta peptides are associated with neurodegenerative diseases. As little as 1 tablespoon of extra-virgin coconut oil daily will improve cognitive functioning and memory in people of all ages, including seniors. This cruciferous vegetable is a rich source of folate and the antioxidant vitamin C, both of which play a key role in brain functions. A 2012 study published in the Journal of Alzheimer’s Disease reports that maintaining healthy vitamin C levels can have a protective function against age-related cognitive decline and Alzheimer’s disease. Broccoli also contains folate and has carotenoids that lower the level of homocysteine, an amino acid linked with cognitive impairment. In addition, the several B vitamins in it play a key role in improving mental stamina and memory. 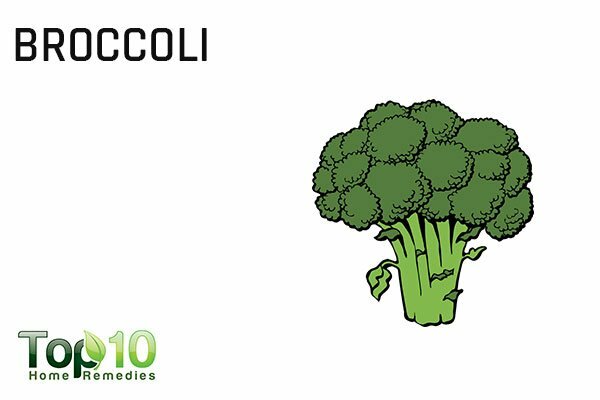 Broccoli can also relieve the effects of mental exhaustion and depression. Eating 1 cup of broccoli two or three times a week can reduce your chance of suffering from dementia and Alzheimer’s in old age. 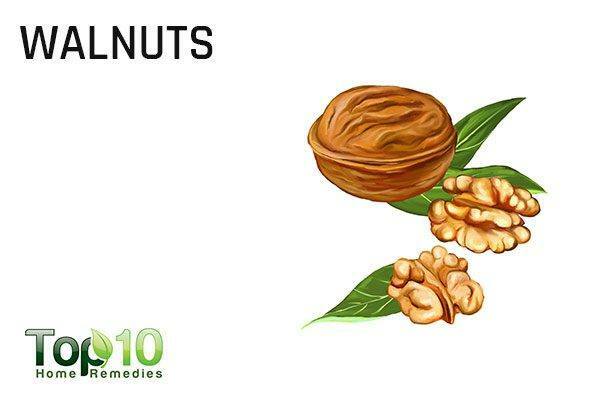 Due to the anti-inflammatory and antioxidative properties in walnuts, these nuts may help reduce the risk, delay the onset, slow the progression of or even prevent Alzheimer’s disease. Walnut intake protects the brain from the beta-amyloid protein, a protein that often appears in the brain of people with Alzheimer’s. Plus, walnuts are a good source of zinc, a mineral that can protect brain cells from free-radical damage. A 2014 animal study published in the Journal of Alzheimer’s Disease reveals potential brain-health benefits of a diet including walnuts. Researchers suggest that walnuts may have a beneficial effect in reducing the risk, delaying the onset, slowing the progression of or preventing Alzheimer’s disease. Eat a handful of walnuts daily to improve your cognitive health. Thank you for these information. Very helpful. God bless.